The Zulu people living on the Elephant Coast have a rich cultural heritage with traditional customs still evident in several ceremonies. 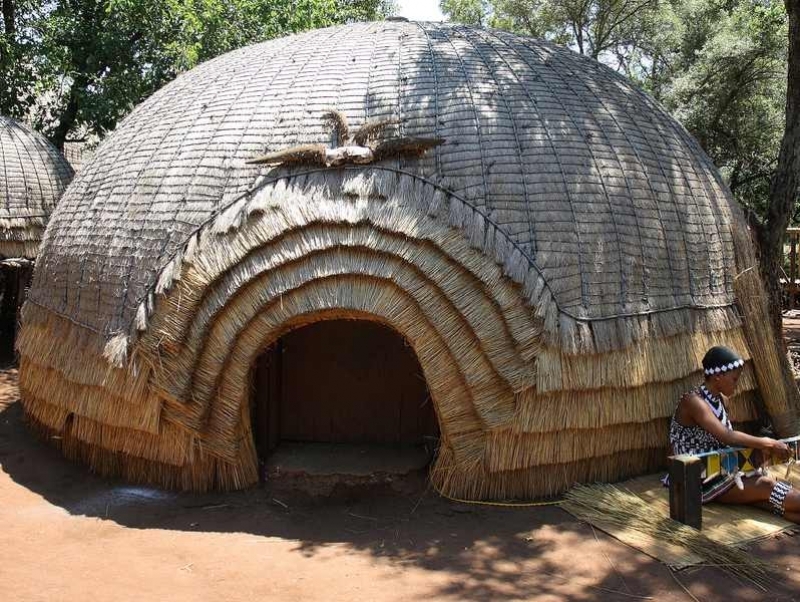 More than 500,000 Zulu-, Thonga- and Swazi- speaking people stay in this part of the Zulu Kingdom. You are invited to come and explore the unique archaeological sites and rich historical features of this part of the World Heritage site of South Africa. Border Cave, a large overhang in the remote Ingwavuma district, has been occupied by humans for about 190,000 years and is one of the only few archaeological sites in the world with a complete stratigraphic record. More than a million artifacts have been excavated from the site. Dingane’s Grave is near Ingwavuma in the northern section of the Elephant Coast. He was the famous Zulu King who murdered the Piet Retief Voortrekker group that went to buy land in Kwazulu-Natal on their journey north leaving the British Colony at the Cape of Good Hope. The Legend of Ghost Mountain. 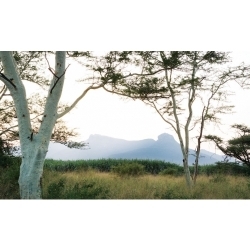 – It is a 529 m. high stoney peak where the uMkhuzu river passes through the Lebombo Mountains. High on the slopes of the peak are tombs where the descendants of a Zulu Gasa family are buried. Up to today some of them still return especially from Mozambique to bury their clan leaders after death. It is during this burial ceremony that spooky lights are observed on the mountain slopes. The 700 – year old fish traps. Do not miss the opportunity to see the ingenious fish traps of the traditional fishermen who ply their ancient trade in the pristine lakes and the stunningly beautiful estuary at Kosi Bay. In the month of May, for three weeks, this most traditional form of natural resource harvesting, that of the collection of reeds including Incema (salt rush) takes place in the iSimangaliso Park. It is an age-old custom and every year some 3500, mainly rural woman, from across Kwazulu-Natal travel to come and collect natural materials that they will use for their craftwork, a huge economical benefit for most communities – job creation. Come and meet the people of Khula Village, just outside St. Lucia town, when you accompany their Zulu guide on a three to four hour tour in an open safari vehicle and immerse yourself in the fascinating culture of the “ People of Heaven “. See how the Zulu people of today have adapted to the modern, Western way of living but still keeping their age-old traditions alive. The tour includes observing day-to-day activities in the township. You visit their schools, churches, sponsored crèche, curio stalls & shops and a shebeen (drinking place) only on request. The house of a true Sangoma, traditional & spiritual healer ( witch docter) is also on your program. Guests can also obtain Lunch if they want to taste traditional Zulu cuisine. 40% of the cost of this tour is returned to the community especially for the orphaned children.